Reunions are always treasured by us because they offer us space for reconnection. 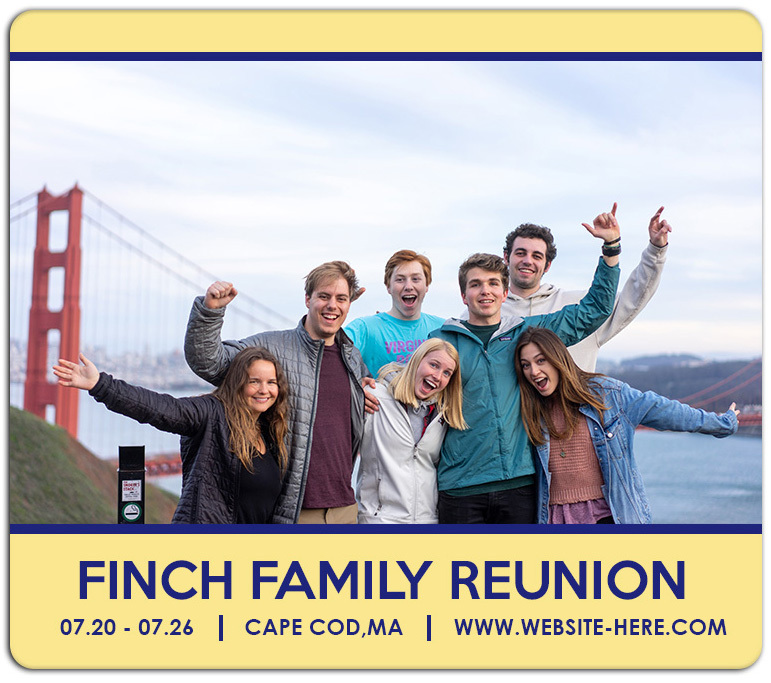 If you are planning any such reunion in the near future then it is best to seek this 3.5 x 4 round corner announcement magnet. 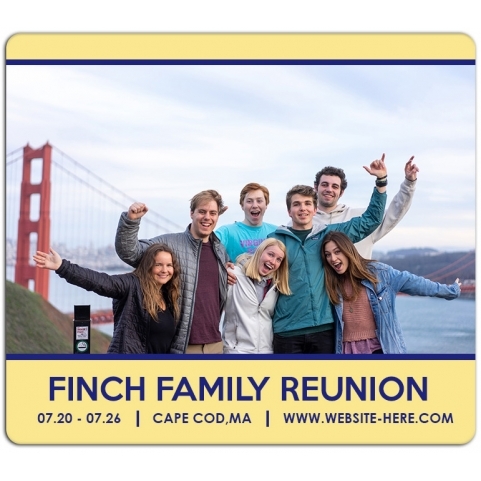 This magnet can be easily customized with the information pertaining to the reunion and is generally offered as a refrigerator magnet. It requires a customization fee of $0.17 to materialize your dreams.